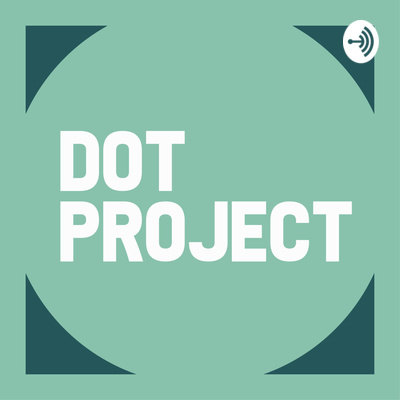 DOT PROJECT discovers inspiring stories of authentic leadership and inspiring journeys into tech roles. Every episode is a conversation and our reflections on the amazing people we meet who are inspired to use technology in creative ways, and to be deliver purposeful work to the tech sector. Here are their stories. 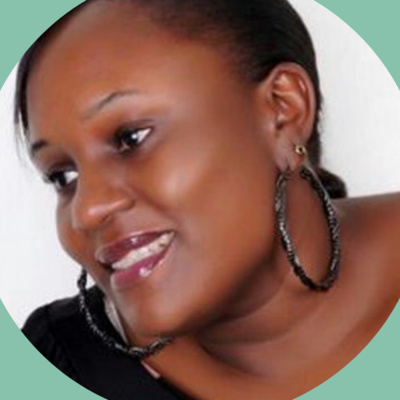 Annefloor tells us about her journey into digital marketing, how her roles have evolved over time. Annefloor has had a busy few years welcoming her beautiful daughter to the world and getting married in 2018. A steady constant alongside her family is her commitment and passion for her career. 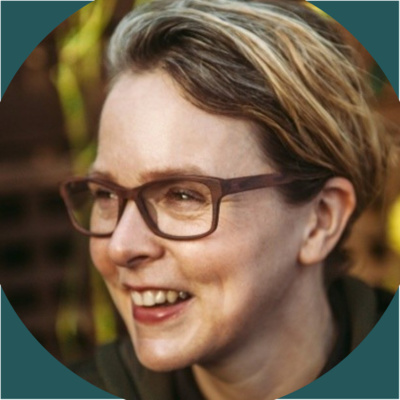 In this episode Annefloor shares an insight into some of her ambitions for the future and what inspires her. Alex has had 20 years in the creative industries, working in executive level leadership roles across large agency networks. Alex is now the co-founder of creative consultancy Truth&Spectacle and runs digital leadership programmes as part of the DotEveryone digital think tank with Martha Lane Fox. Alex shares her insights into our perception of the digital sector, and navigating the pathway to authentic leadership. Life with technology! 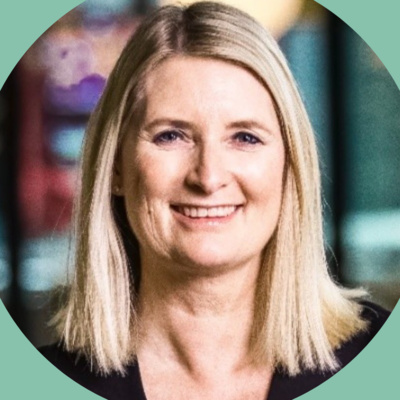 We explore Sonya Crosby's journey into data roles and her current role leading information initiatives at the Bank of New Zealand. 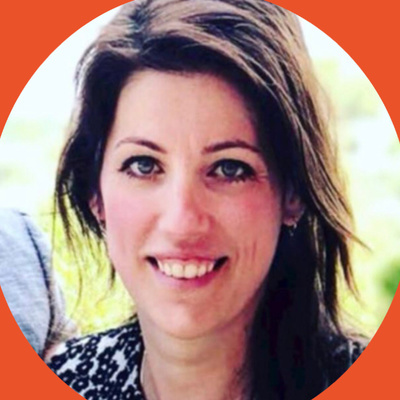 Sonya's passion for people has led her on a journey through roles championing the customer journey to leading large scale data and innovation programmes. We discuss how to be naturally authentic through identifying your passion and purpose, how to discover what truly makes you happy and inspiring the next generation. Building confidence and empowering organisations to take control of their own security - Lisa takes us on her journey from maritime law to anti piracy, UK counter terrorism and the Police cybercrime unit. Lisa launched Red Goat Cyber to build resilience and enable organisations to take control of their own security. As if all this wasn't enough, Lisa has some interesting plans ahead to test her own resilience! 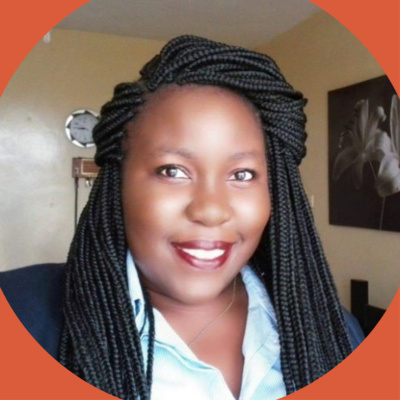 'Shooting your shot' - how the Asikana network is inspiring a community of confident and capable women through technology across Zambia, with Regina Mtonga. We exist to create a community of confident and capable women through technology. Asikana Network is an organisation that seeks to increase the meaningful participation of women and girls in technology. Asikana provide free training in marketable ICT skills, exposure to emerging technologies, mentorship, networking and career progression opportunities, working primarily with girls in high school, in college and young professionals across Zambia. 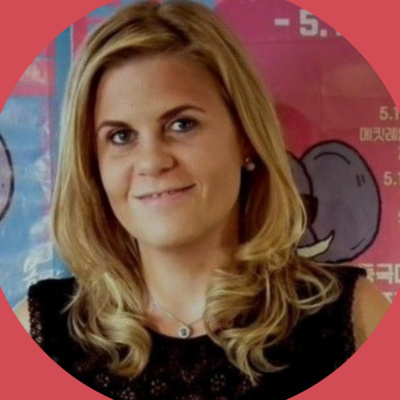 The things my father taught me - why Clare decided to go freelance as a technology consultant in Uganda.